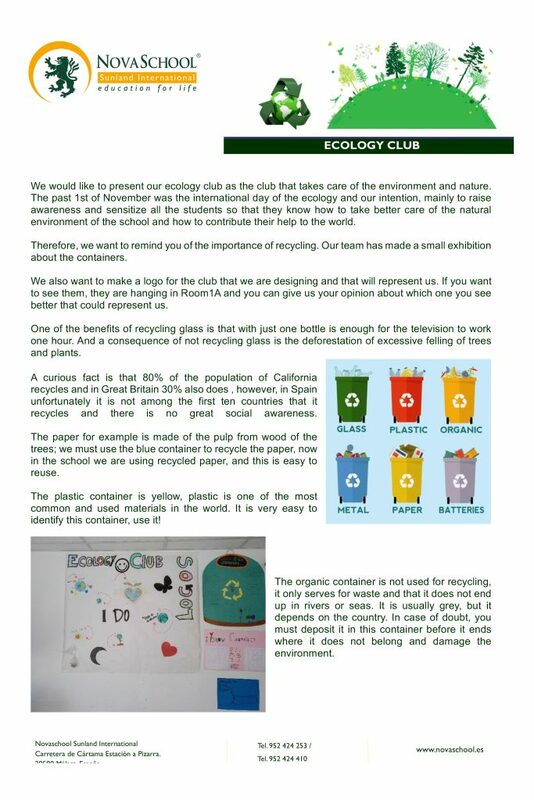 The members of our Ecology Club have visited each secondary school class to explain the importance of recycling and to teach their classmates about the colours of the different recycling containers. 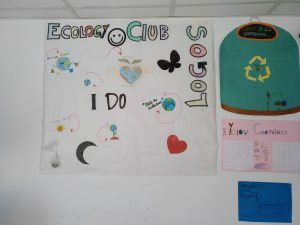 The Ecology Club aims to raise awareness of the importance of the environment by carrying out small actions to help preserve Nature.Our students are also preparing a logo, that they can identify with, that defines the values of the club. They also take care of their organic vegetable garden on a weekly basis.